Are You a Confident Feeder? So much feeding advice today aims at getting kids to eat this and that, leaving parents feeling doubtful in their abilities when it doesn’t work. I believe the secret to feeding kids well — and confidently — has more to do with a mind shift that includes a deeper understanding of feeding. 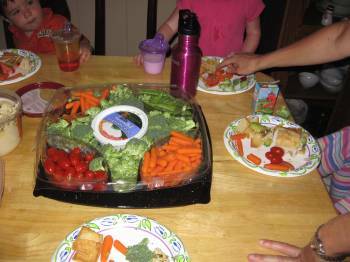 Unlike getting kids to eat, this is a very achievable goal that makes the whole process easier, more fun and effective. 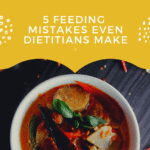 Today, I elaborate on these “secrets” in my guest post over at Simple Bites: 5 Secrets of Successful Feeding. Don’t miss it! Odwalla Fruit Smoothies For Kids with Weelicious! Great post – I so resonate with your message. At The Institute for the Psychology of Eating we teach similar strategies and it’s so nice to see other people out there spreading new approaches to health and wellness. Thank you!